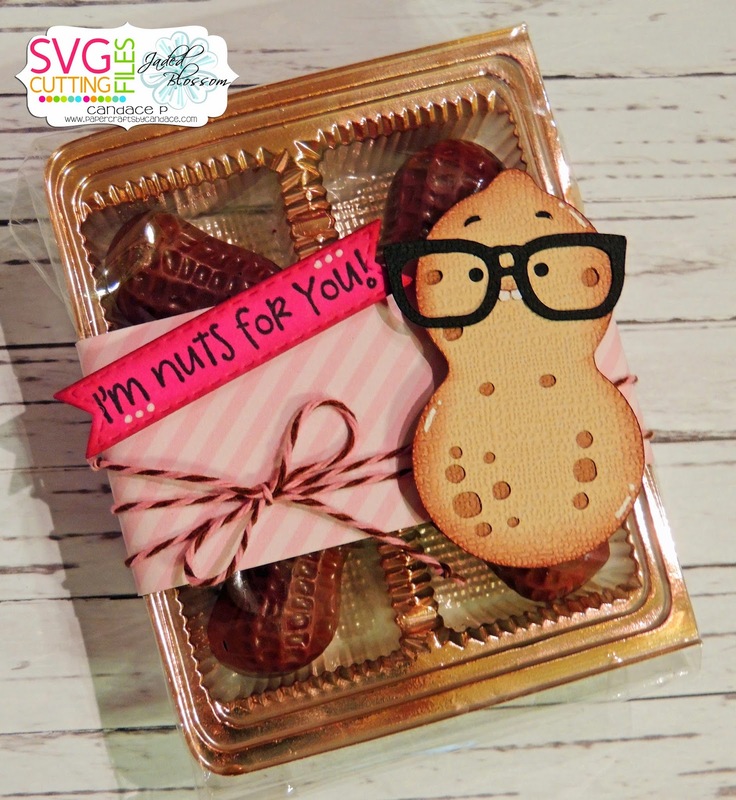 Paper Crafts by Candace: SVG Cutting Files: Nuts for you! I cannot stop laughing!!! TOTALLY cute!! Oh my gosh...too darn cute! Oh my sweet goodness! Adorable project and the peanut is awesome! awww. why a cute peanut. ha ha ha very cute! Oh my gosh, this is SO cute! Chocolate peanuts~yummy! 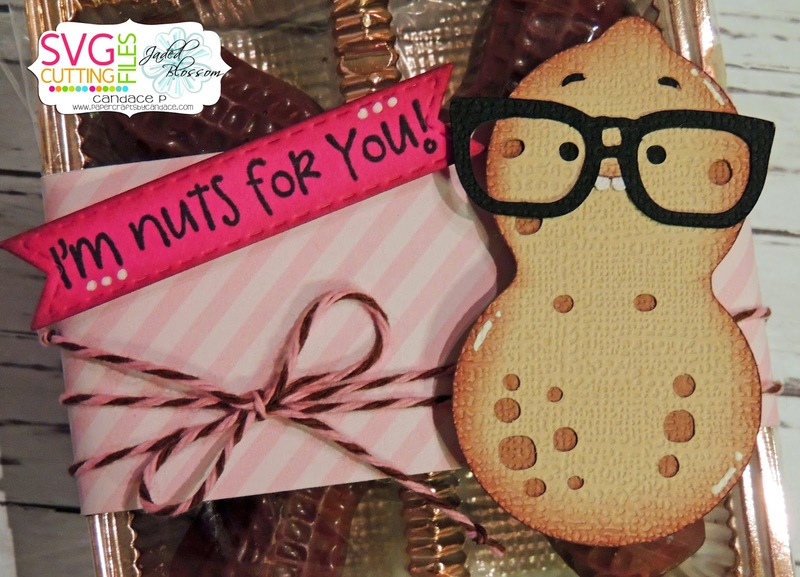 Those glasses are adorable:) Fun project!